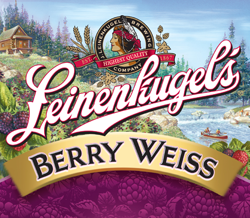 Berry Weiss is original right from the start. 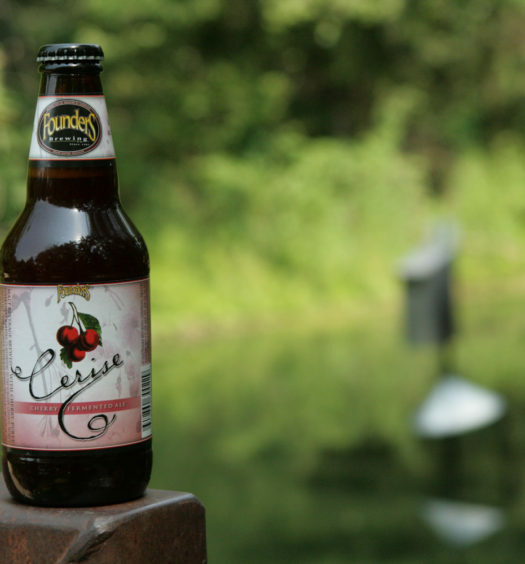 The summer berry beer is pink. It has a solid stagnant head that produces a light berry smell. Tasting the beer offered another surprise. 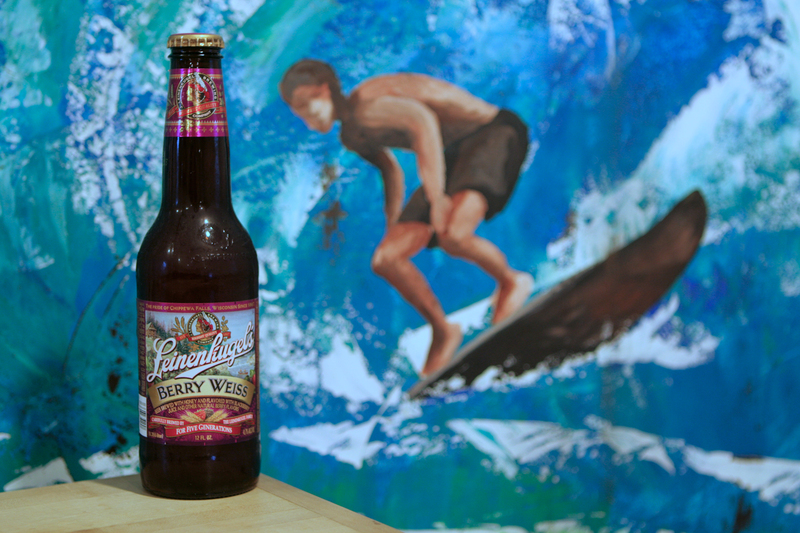 Shortly after Berry Weiss passes the lips, it engulfs the mouth with sweetness. At one point during the tasting there is a semi-tart sensation, like lemonade. But the sugary sweetness soon regains control. There is a faint foggy sense of a berry flavor, but very faint. Berry Weiss is far to sweet which kills it’s beerness. 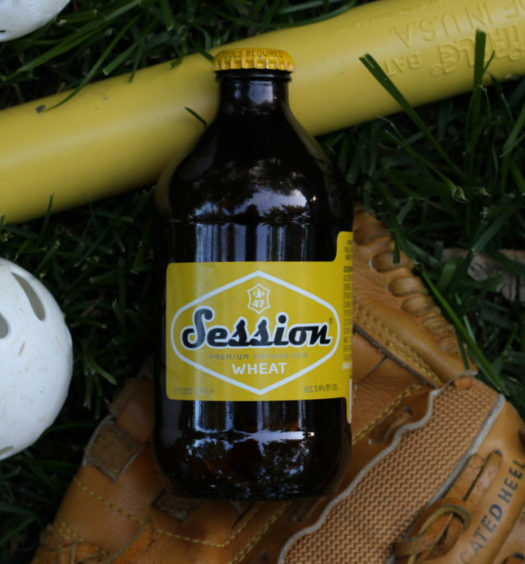 Most will either love or hate this beer. There is no middle ground.